Are you planning to buy cowboy boots for riding, hunting or to go trekking on a rocky terrain? Need tough and sturdy western boots that you can wear while working? Looking for the right stylish pair of cowboy boots that helps you stand out in a casual gathering with friends? Come to Country Square Western Wear! We carry cowgirl boots from well-known brands such as Justin, Tony Lama, Corral, and Ariat, to name a few. Come and check them out! 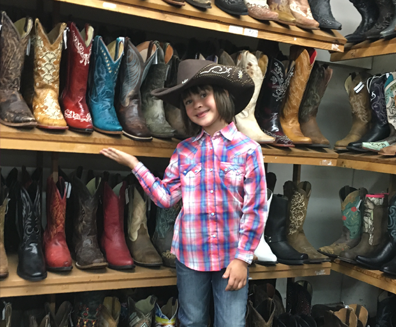 Our customers never have to compromise when selecting their western boots. 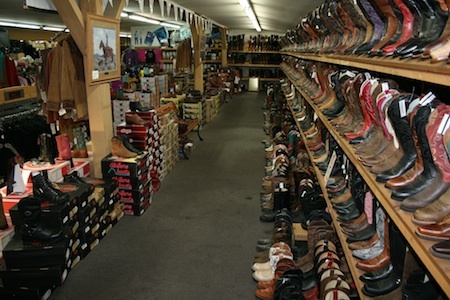 Make Country Square Western Wear your first stop for all your needs for cowboy boots and cowgirl boots in Algona. 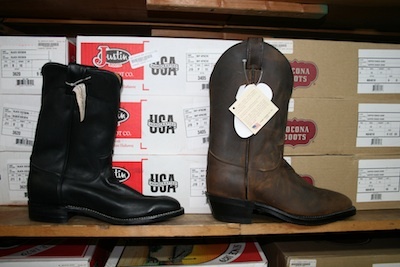 You can learn more about the western boots we offer by coming into the store or calling 253-220-7674. We’re open 7 days a week to serve your needs. We’re available M-F, 10-6, Saturday, 10-5 and Sunday, 12-4. Contact your Western Wear Specialist today. Originally, cowboy boots were used to keep cowboys safe and protected when riding their horses, but in the 1920s, cowboy boots became a fashion statement. Today, cowboy boots are even more popular in Tacoma and this trend shows no signs of stopping in the near future. Cowboy boots come in a variety of styles and colors in the Tacoma area, so you can choose the ones that match your attitude. Western boots are now a hot trend for Tacoma women. These boots look fancy and stylish, and will definitely go with your style. Traditional cowgirl boots can be worn during horseback riding and when performing various outdoor tasks. Modern cowgirl boots can give you a new look when paired with a jean skirt. Our cowgirl boots are made of exotic leather to add a vintage look to your Tacoma style. We also sell cowgirl boots fashioned from crocodile skin and ostrich hide. "The Home of True Western Wear." Country Square Western Wear © Copyright 2019.